Romney at Victory Park Romney at Victory Park, Newport News, VA. We were all soaked in the rain while waiting. & the DNC are on the war path against liberty any anyone who dare speak out for it. Stay vigilant in defense of liberty for the sake of generations to come who will someday ask; "What did you do in the last days of the Land of the Free?" *************************In "Organizing For America," a DNC astro-turf organization, the information only flows one way: TOP DOWN. To prove it, I've started a blog on THEIR site. 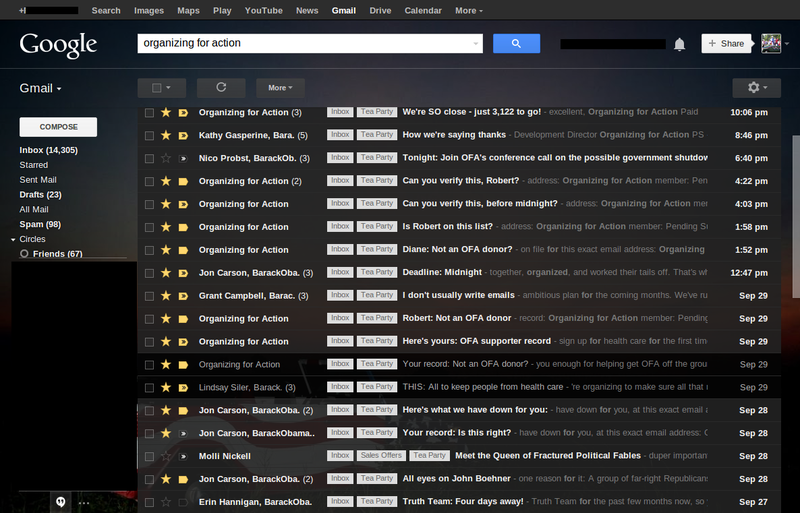 OFA members are ignored. Also here's a chance to use the DNC's own weapon against them. Go to OFA's Health Care Letter writing form and fill in a letter and send it out to all the news papers local and national at once! There are plenty of tips and talking points for you to ignore but ultimately no control over what you write. Don't take anyone's word on it. Read the bill! Report this site to The Leader! Tea Party House Call on D.C. This is not a rally, but a reenactment of the Tea Party held here 233 years ago. I'll be there as a spectator and I encourage everyone to come see how it was done back then. 11 AM - 2 PM *see new video added! Thank You all for making this a great event. See photos of the 9-12 march on Washington D.C. See 912dc.org organizers for more info. where we prepared for this, our final battle for independence! 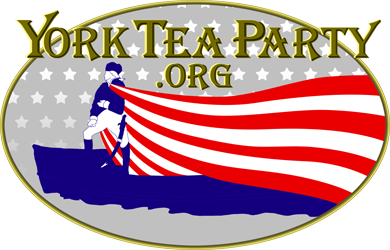 York Tea Party, like the Tea Party Patriot movement is not the work of one person or group of people. This is a restoration of how we the people look at government. We recognize that we are responsible for our own government and we must now take control of every level. We believe in the United States Constitution, that our rights are endow by our Creator not by our government and the limited authority we lend our government should never be used against the will of the people or to gain more power. If you believe these things than you are already a Tea Party Patriot and if you live near or are concerned with York County Virginia than you are also a member of the York Tea Party. York Tea Party is a member of the Peninsula Tea Party group and the Virginia Tea Party Patriot Federation for the purpose of maximizing resources and improved communication and allow elected officers of these groups to speak for York Tea Party only when it is clearly stated they are doing so in an official capacity and with our permission. York Tea Party retains it's own sovereignty and likewise do our members. York Tea Party denounces any violence and any threat of violence. 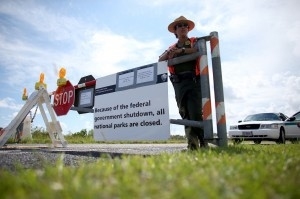 What are the Goals of the Tea Party Movement?